While less traditional than granite or marble, limestone countertops are growing in popularity for a variety of reasons. Not only are they way more affordable than options like marble (you can save over $100 per square foot! ), but limestone is also known for its natural beauty. Now, haters will say that slabs of this stone can be difficult to care for, but a sealing treatment and proper cleaning are all you need to keep them looking good for years to come. If you haven't yet considered limestone as a viable option for your countertops, here are four reasons why you should consider changing your tune. 1. Limestone adds natural beauty to your home. 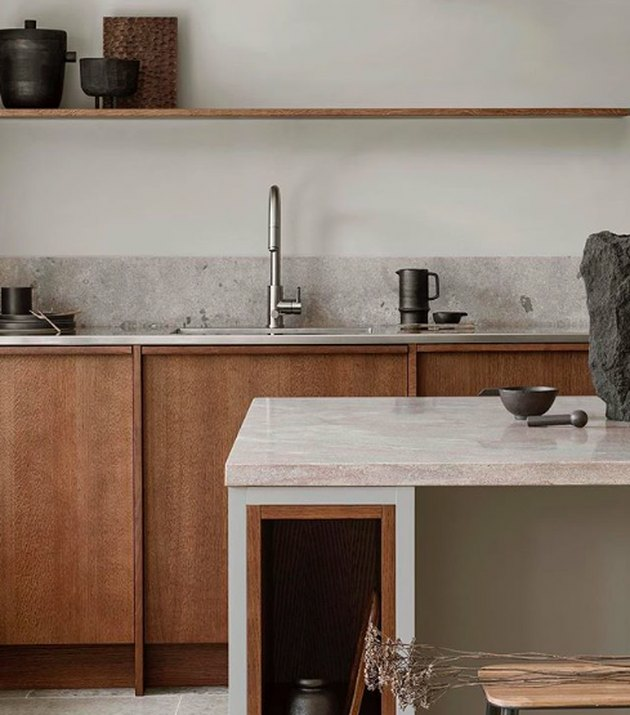 No matter what else you've got going on in your kitchen, you can follow the lead of Amanda over at Dwell 605 and incorporate limestone countertops into your existing decor seamlessly. 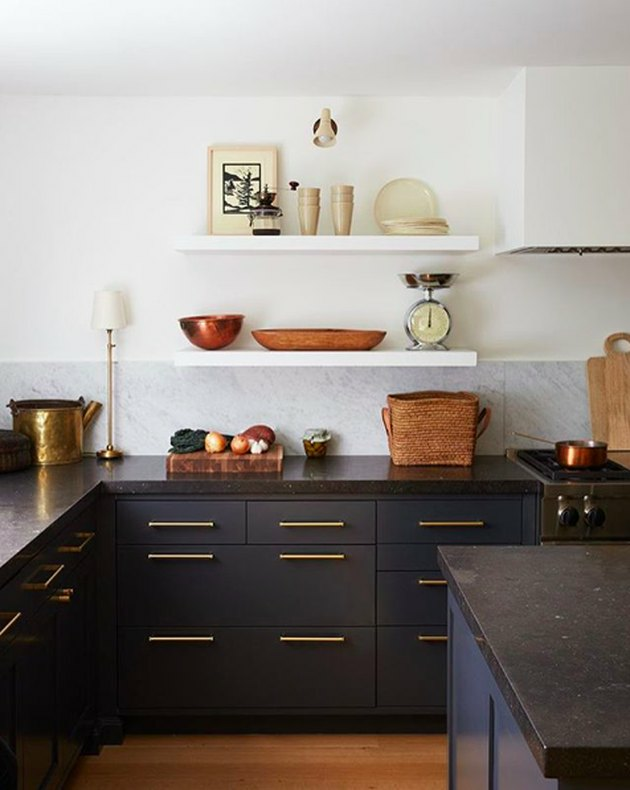 This stone comes in light, natural colors — like beige, tan, brown, and shades of gray — and often has an understated, matte finish, which means that it will work well in any style of kitchen. 2. Limestone has unique natural characteristics. Limestone is a sedimentary rock, meaning it's formed by layers upon layers of sediment settling down and compressing over time. As a result, slabs of limestone often contain one-of-a-kind attributes — such as impressions left by fossils and shells — which are trademarks of the material. This organic beauty makes it a cool and unique choice for your countertops as proven by this all-white kitchen designed by Plain English. 3. Limestone counters are affordable. With limestone, you get the high-end look of granite or marble without the high-end price tag according to CounterTop Guides. 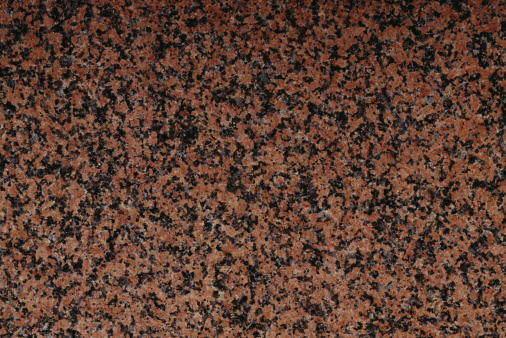 Granite costs around $45 to $200 per square foot and marble costs roughly $75 to $250 per square foot. 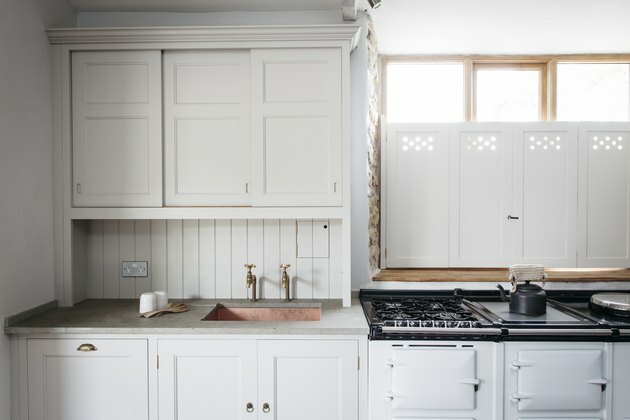 If you're lucky enough to have lots of counter space, that can really add up! Limestone, on the other hand, can give you a similarly luxurious look at a much lower price point — just $55 to $125 per square foot. 4. When properly maintained, limestone is ultradurable. While your kitchen counters probably don't need to stand up to the same level of wear-and-tear as the pyramids in Egypt or the Parthenon in Greece, you can rest assured that limestone countertops can handle whatever you throw their way. Some types of limestone (often those quarried in France or Germany) are just as hard as granite. 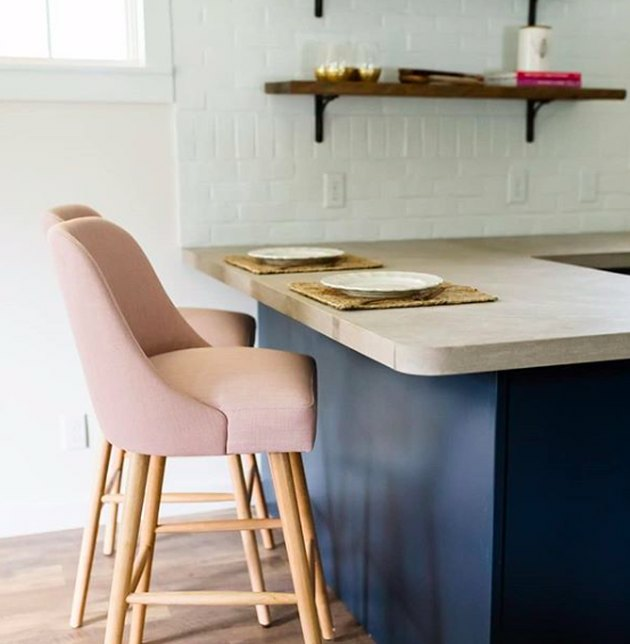 And when treated and properly cared for, limestone surfaces like the ones in this kitchen designed by Alyssa Kapito Interiors can look beautiful for years. Stone Care ( $8.98 ) offers a cleaning solution that is safe to use on sealed stone surfaces.